Hi guys, you might getting tons of ads on your smartphone if you are using dozens of apps on it. Well, it’s obvious because most of the apps shared on PlayStore comes free of cost, and is associated with advertisements. Actually, the developers tend to earn money by offering their android apps free of cost. But they monetize their offering which keeps you to see unwanted advertisements in series. But luckily, there’s some possible ways to block ads on android devices easily if you really want it. Also, this article is based on same requirements, and will allow you learn those methods to block ads permanently. 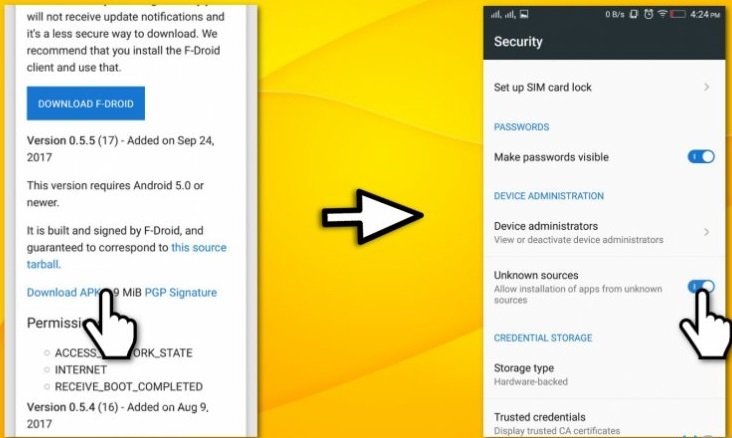 Android OS for mobile devices like smartphones or tablet computers is widely used because of its flexibility and simple interface. You might also be owing an android smartphone and you might also know how helpful experience your device yields. At the same time, it turns to be frustrating as well, when a lot of ads start to appear on screen. One of the most common reason for it, is using ad enabled apps on android device. Almost all such applications that comes on Google Play Store free of cost, helps its developers to earn, based on pay per click. So, if you try blocking such advertisements, you are violating their terms of software usage. Although, advertisements on android devices seems not frustrating or annoying every time. But excessive of them will really lead devices to hang or freeze frequently. To fix the issues, you should remove all useless apps from your smartphone or tabs. Lower the apps will be there, lower the chances to face ads that even makes the device working faster. In some cases, such advertisements may also be dangerous as well, if the app was downloaded from non trusted sources. If you think the app is really helpful, but need to block such ads on android device, you might need some steps from experts. So, read this article to learn how to stop pop up ads on android devices, if you really want ads free exeprience. 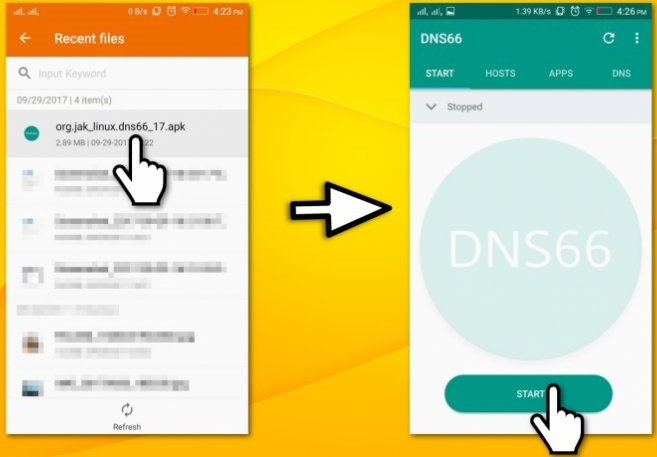 How to block ads on android device with DNS66 software? We also like to prohibit installation of same or similar programs which seeks more permissions, it can be malicious if asks you. To avoid these situations, you should be much cautious while downloading/installing any such software to block ads on android devices.